Open Universities were formed to promote distance education in India. These universities cater to people who are unable to pursue regular courses due to various reasons. These universities runs in single mode that mean these universities only offer education under distance learning mode. At present there are 13 open universities in India. Find below the list of open universities in India. Below is a list of all 13 state open universities in India with contact details. These universities offers various higher educations courses under distance learning mode. You may visit their official website for more information. 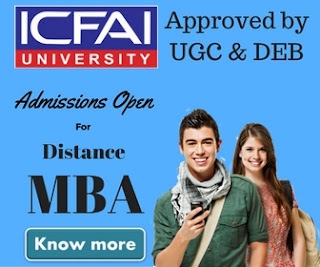 All of the following open universities are recognized from distance education council of India. If you are looking for an open university to pursue an MBA course, you may refer to our following post which is about top open universities for MBA. The admission process in these universities is very flexible. The admission process has been designed in such a way so that every one can take admission into their preferred subject. 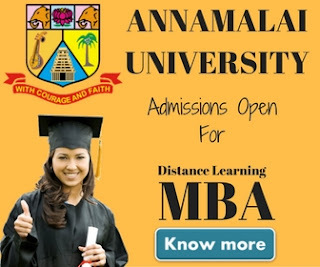 Usually there is no admission test for admission and the fee structure is also very affordable. Indra Gandhi National Open University (IGNOU) is most popular open university in India. Although it's not a state open university but you may also consider IGNOU to pursue your favorite course.